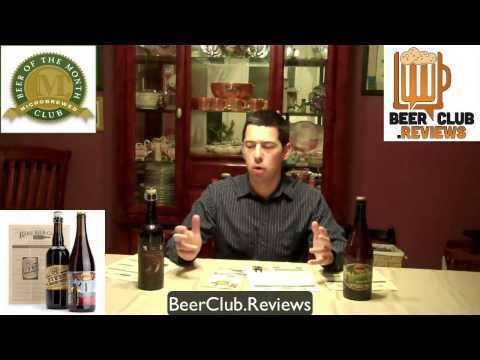 If you love the microbrewed beer from top US MicroBreweries, then this is the club for you! High quality, US only microbrews are delivered monthly. Highly Rated! Monthly Clubs offers Beer, Wine, Cigars, Cheese and Flowers -- all available as "monthly deliveries", a set term, or once.